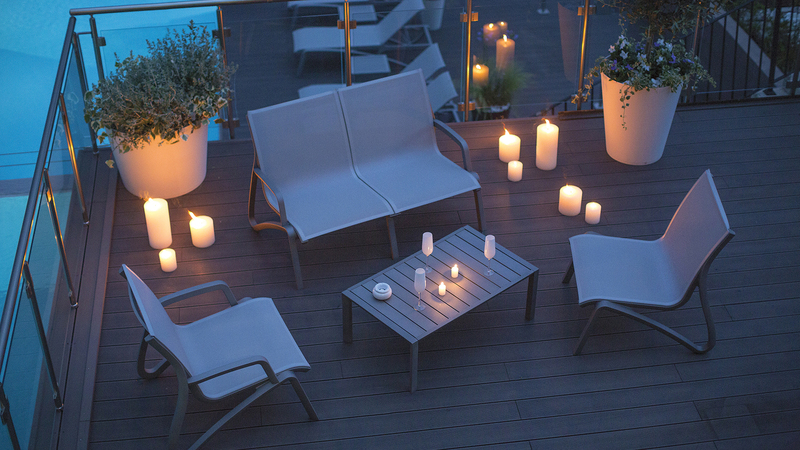 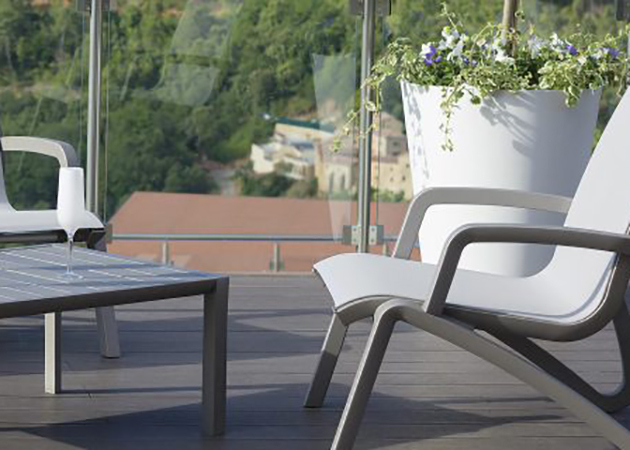 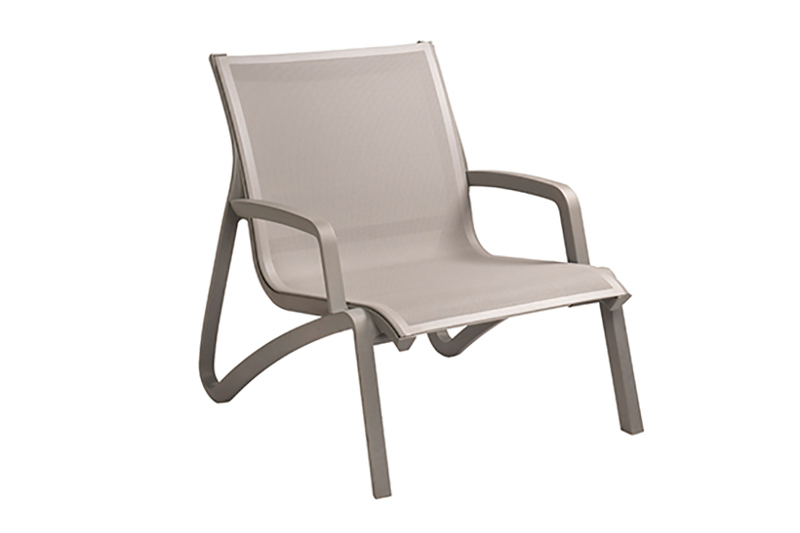 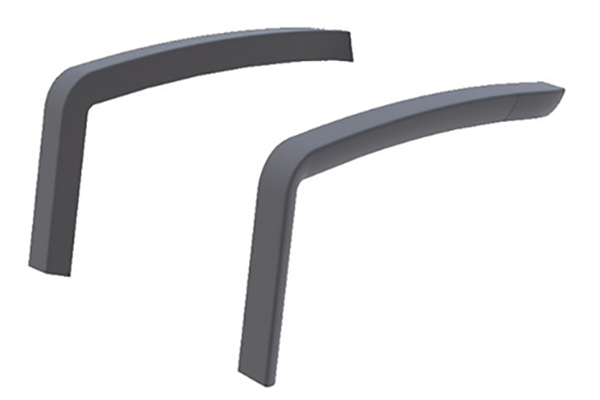 The Sunset collection is comprised of high grade, elegant outdoor fixtures that range from comfortable deep lounge chairs to professional built tables. 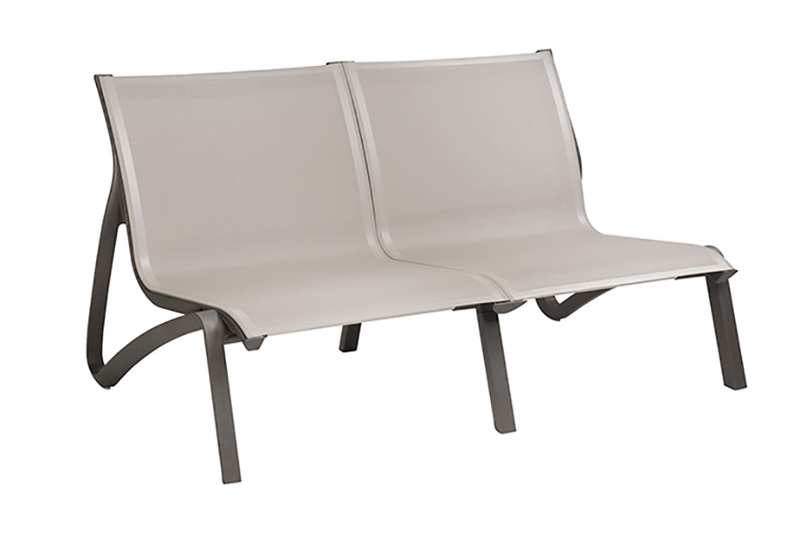 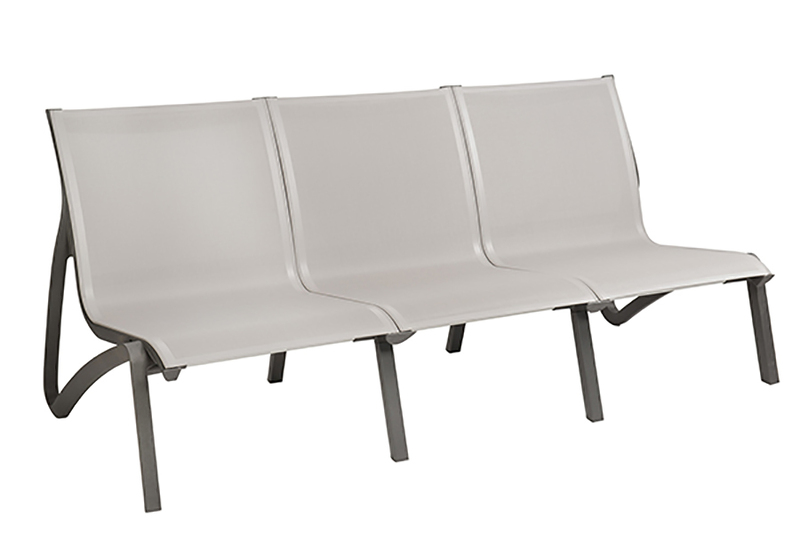 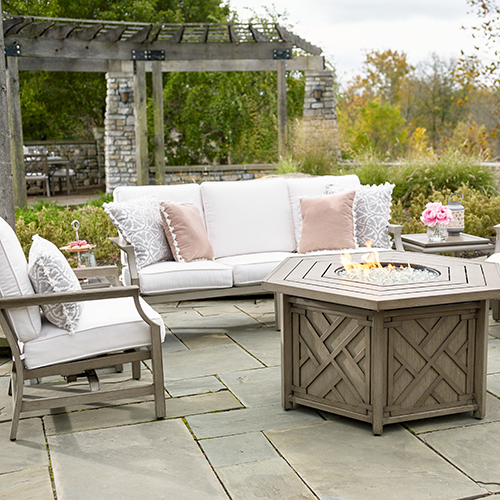 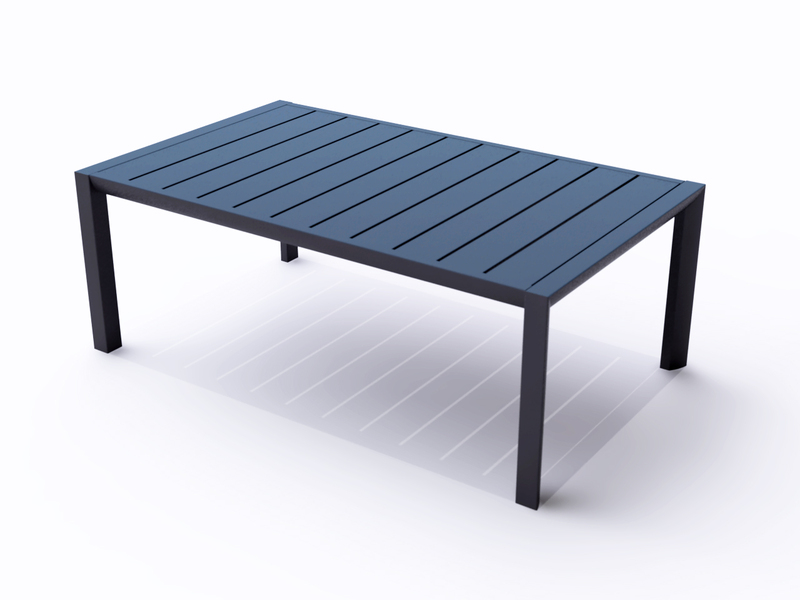 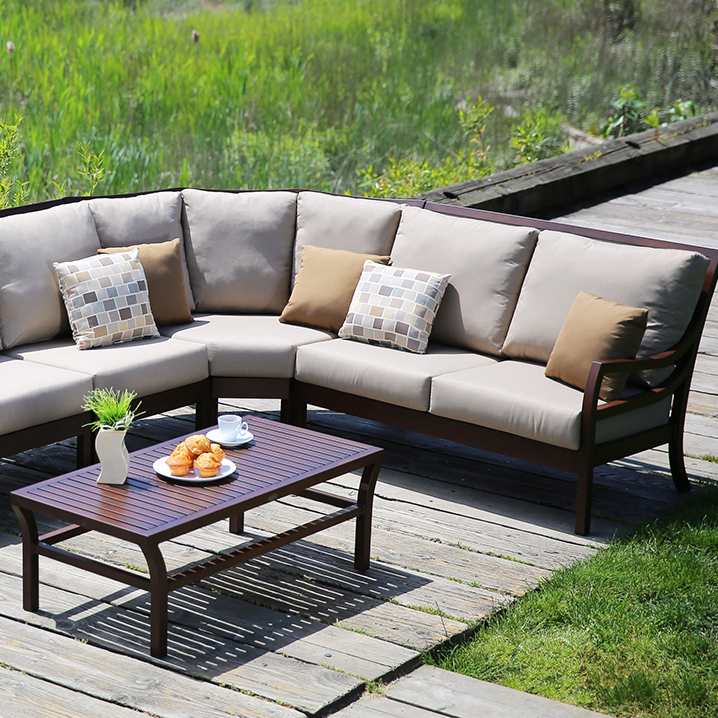 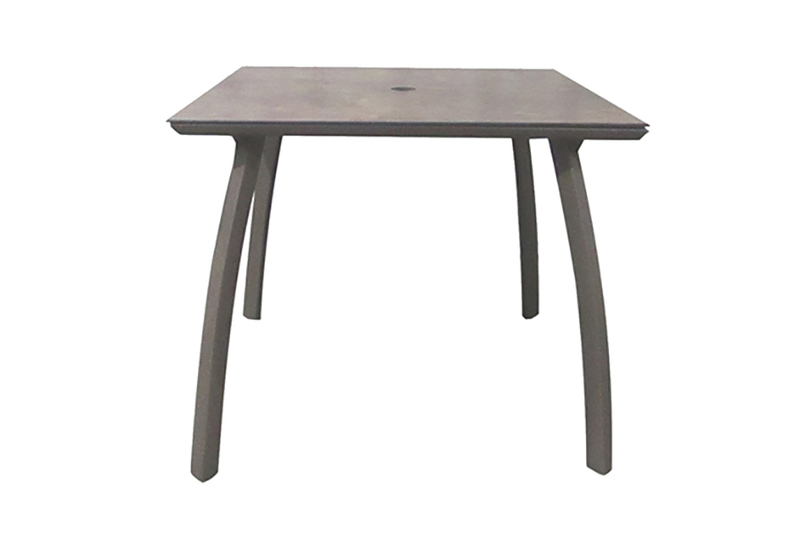 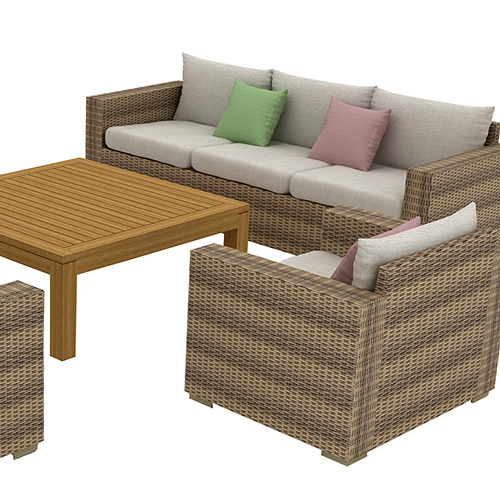 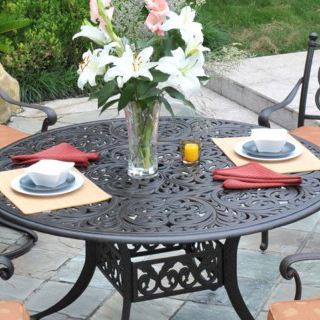 It was designed to fit any modern outdoor space and have sturdy, easy-care maintenance. 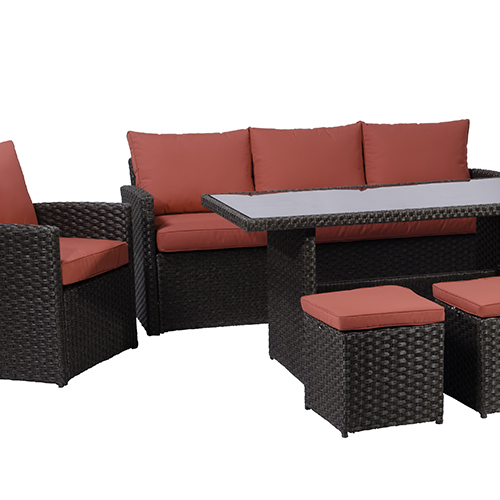 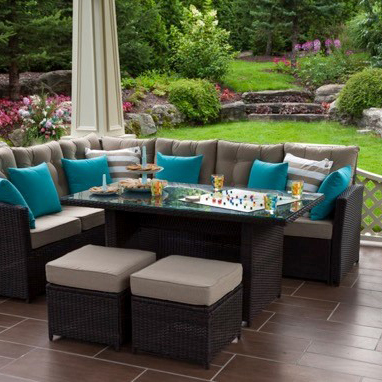 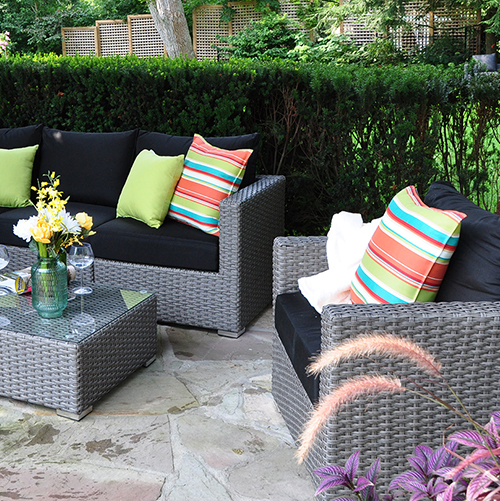 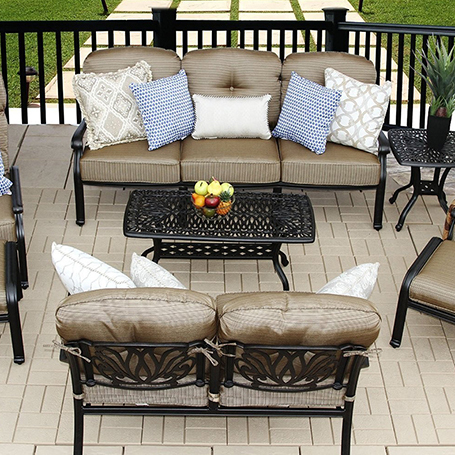 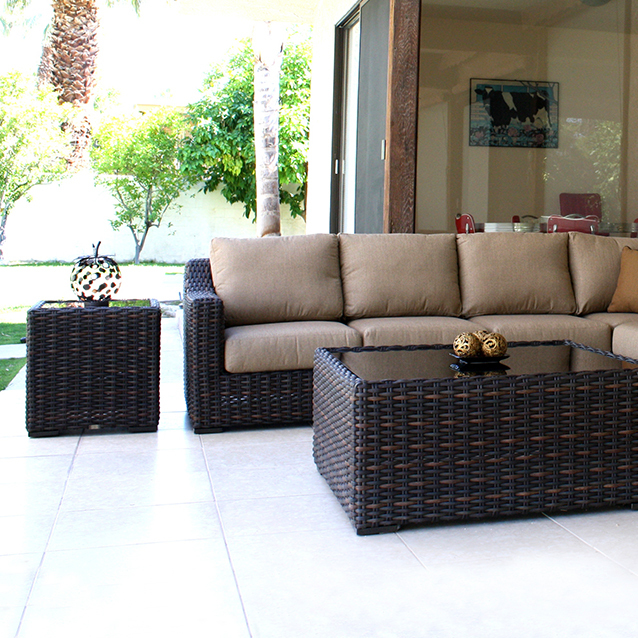 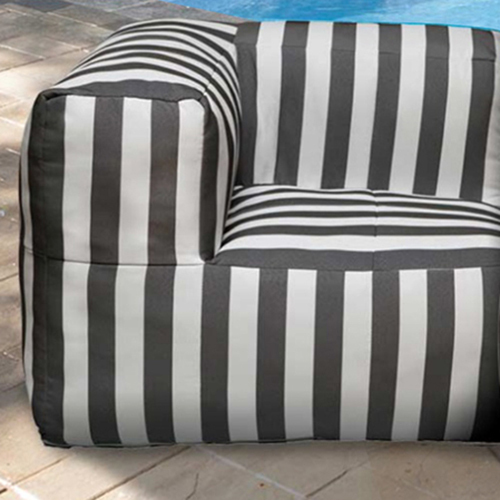 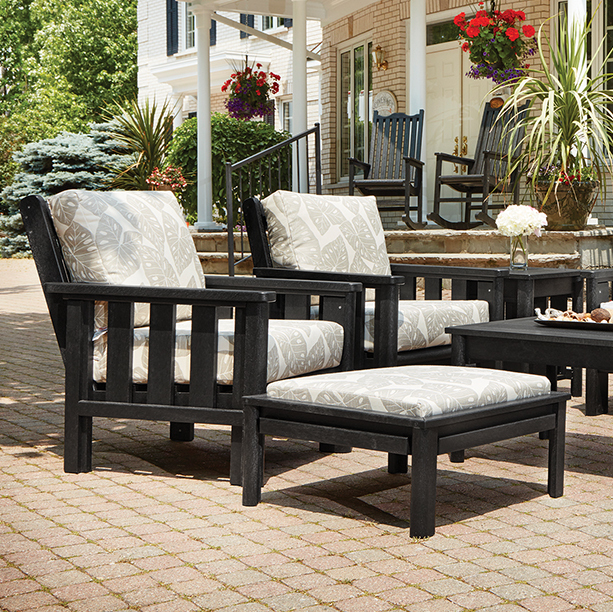 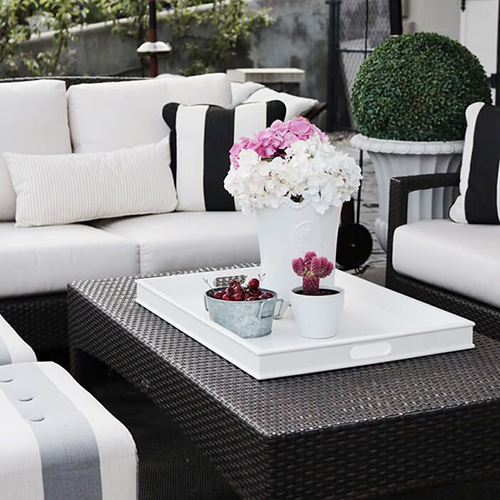 This group provides a total solution for your poolside space. 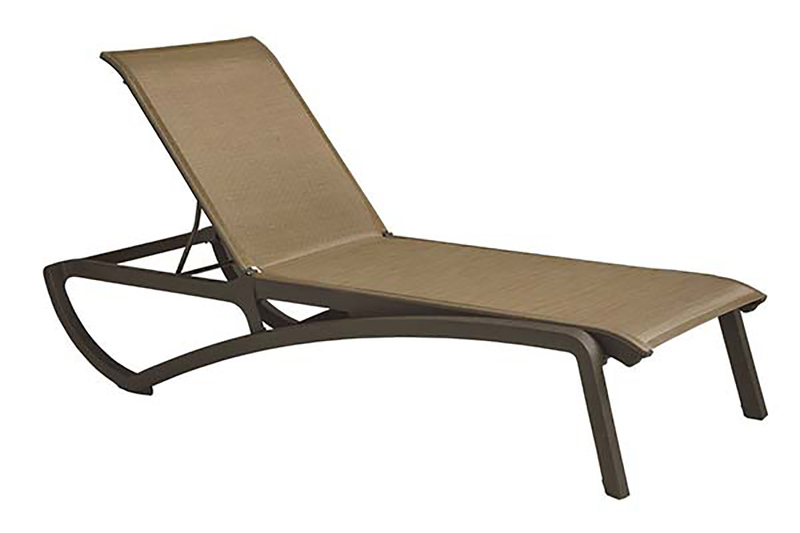 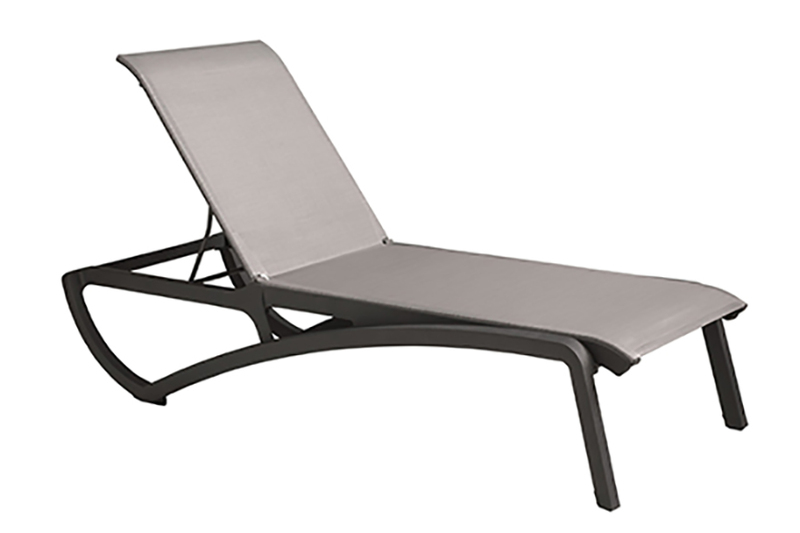 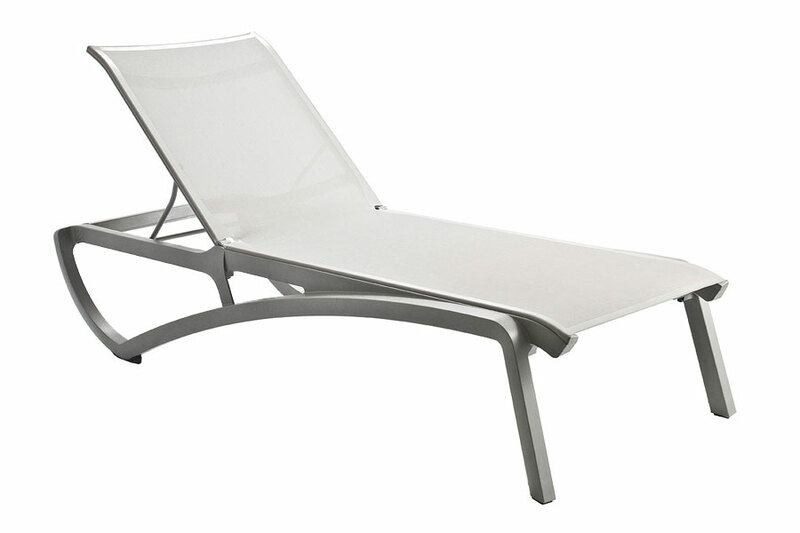 Comfortable, contract grade chaise loungers that you commonly see at high end European hotels, and comfortable cushion-free deep seating. 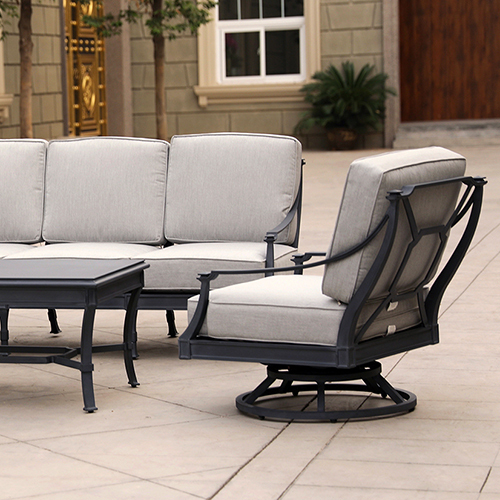 78" x 32.5" x 33"
54" x 32.5" x 33"
29" x 32.5" x 33"
39" x 23.5" x 14.5"
20" x 20" x 14.5"
75.5" x 30" x 15"